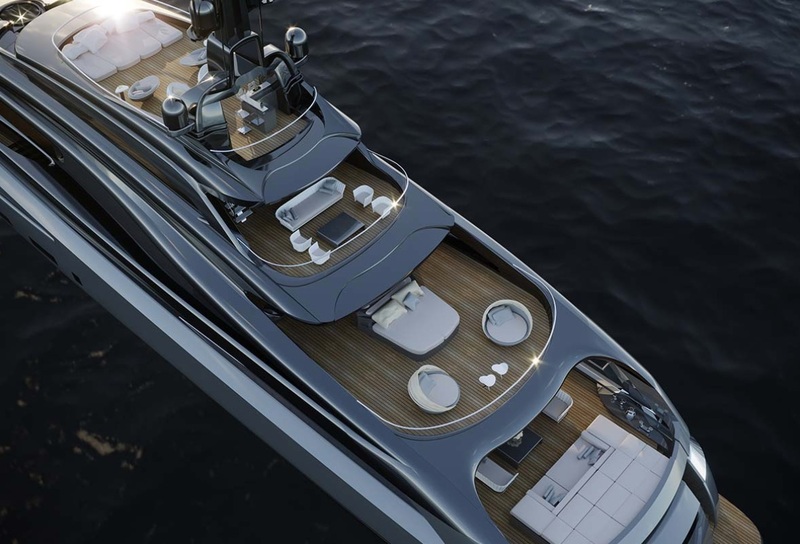 Rossinavi presents the Infinity Project, the prêt à porter of yachts, in collaboration with Camper & Nicholsons. 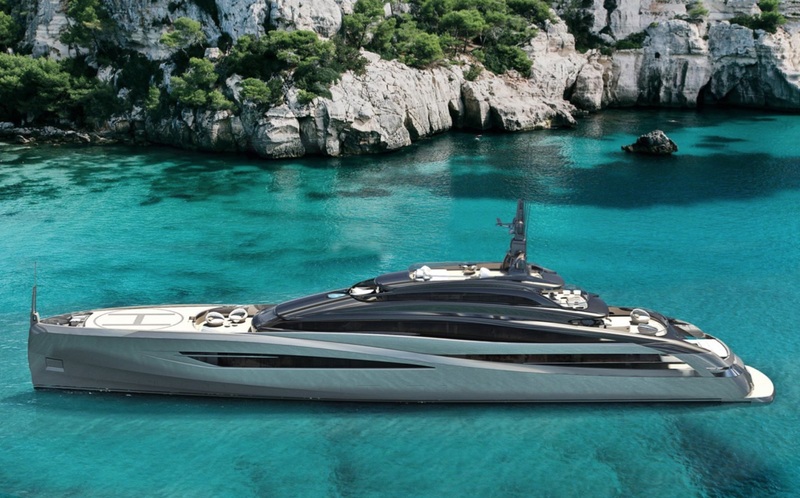 The Italian company Rossinavi still surprises, and while at last year’s FLIBS it presented a unique piece, the Utopia IV, this year it presented another one of a kind at the Palm Beach International Boat Show Yacht Club with the official presentation of the Infinity project: a sign that opens two windows towards the horizon, a part aft and the other a bow. 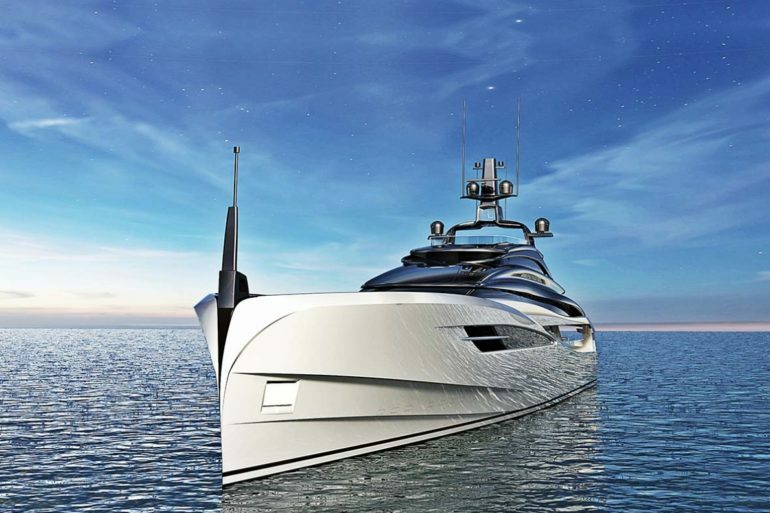 The project is developed in collaboration with the historic world leader company for the nautical activities of the luxury sector, Camper & Nicholsons with commercial activity in Miami, Fort Lauderdale and Palm Beach, key points in the junction of the nautical activity of the Americas. 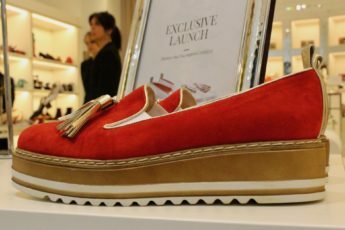 “At the base there is a relationship of mutual esteem, a spontaneous understanding and a similar mentality with a brokerage activity that is not based on the individual but that moves collectively as a collective construction site moves,” says COO Federico Rossi about Camper & Nicholsons, which will market and distribute the range of Rossinavi’s Infinity collection exclusively for the Americas. The Cantiere Navale Rossi Srl, born in the 80s with the name of Cantiere Fratelli Rossi, by father and uncle of Federico, today the company’s COO, with the construction of work boats used for the collection of silica sands to be used in the production of glass, fishing boats and touring boats. From the research on the latter in particular the need to study volumes, spaces, and engines with the consequent consumption and maintenance of the boats in relation to the characteristics of the route to be done, channel or sea, which could lead to the construction of a vehicle both efficient and economically sustainable. 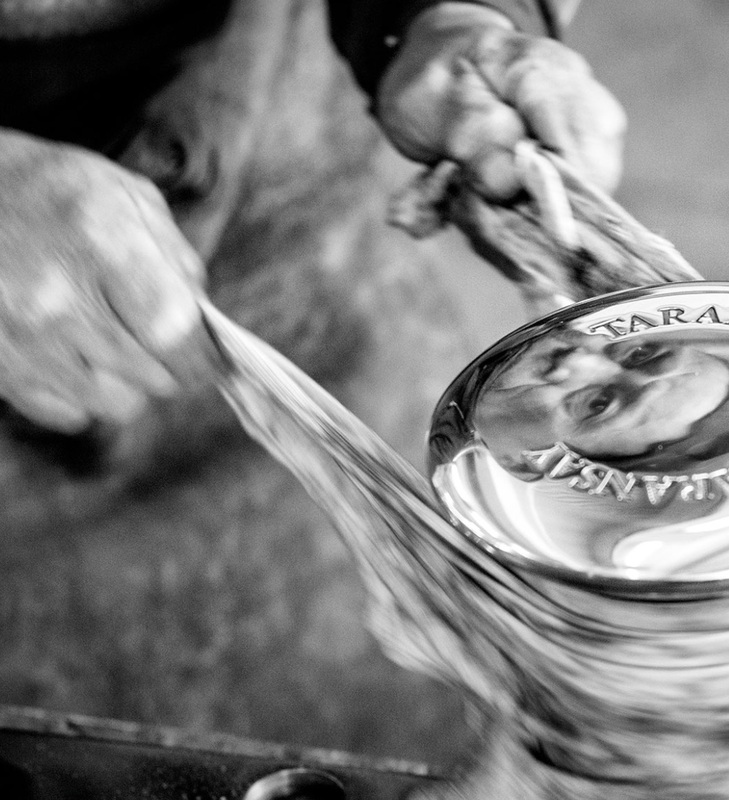 At the base of Infinity are the skills that have defined the same primordial instinct that allowed Rossinavi to become one of the most important brands in the production of luxury yachts and super yachts. “I gave precise basic parameters quite binding to the naval architect Fulvio De Simone who managed to develop the concept going beyond my expectations” says Federico referring to the first sketch drawn up for the project. The Infinity project includes four types of sports boats that differ in size, ranging from 40 to 67 meters, and from the common genetic lines: hull with a very high bow and a lower stern that give a captivating shape to the boat with a series of lines which are fluid, rounded, apparently continuous and that on several levels, allow you to camouflage the existence of the four bridges of difficult construction on this type of boat. The study of Infinity differs from the normal design because it starts backwards: from the study of the interiors we get the sporty lines of the exterior with high spaces and deliberately covered to ensure their use and the maximum view of the landscape. And if the aesthetic aspect wins at first sight, the technical structure is no less important: the Rossinavi fast displacemet fairings, optimized for intermediate speeds, allow you to go at a speed of over 20 knots at displacement, with consumption equal to those of a full displacement boat at low speeds. The well thought out weight distribution and the fairings, designed for both transoceanic navigation and shallow waters thanks to the draft between 7 and 8 feet, favor the total stability of the boat while comfort is guaranteed thanks to zero technology- noise that drastically reduces the level of vibrations and noise inside the rooms. No series design as Rossinavi usually does because: “Every project is done strictly on commission with a pre-engineering and speculation-free job”, as Federico Rossi says. The Infinity line, for which 6 to 8 months are required, is born from the need to fill a void in the design of a particular boat concept defined by a captivating and elegant sporty design with a very strong character that knows how to satisfy particular characteristics for the boats of the Americas: low draft with the possibility of traveling long distances which generates the problem related to time related to speed and consumption and the need to remedy the sun problem that in Central America can be unpleasant. Infinity is the precise study of a motorization that allows you to go at cruising speed covering long distances with moderate consumption and that allows you to live in more relaxation areas, at different times of the day regardless of the sun. Technologies and comforts that define Rossinavi’s genetic lifestyle, a sort of Prêt-à-Porter line of yachts, rigorously luxury with a price base that starts at $ 21.5 million for the smallest line, with completely customized interiors and designed by the Italian nautical architect and designer Fulvio De Simoni, rigorously out of the Rossi di Viareggio shipyard, also appreciated and renowned for the merit of the master carpenters who work there. 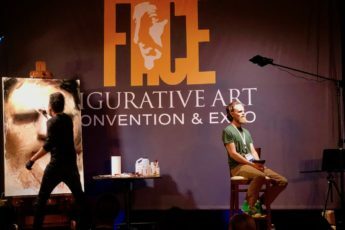 FACE opens its second anniversary at the Biltmore Hotel in Coral Gables. 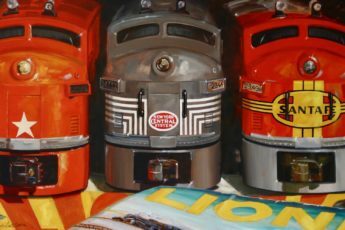 Angela Trotta Thomas’ art, Lionel Trains official painter between plein air and commissioned paintings. Michele Lopriore relaunches Cassidy and does so with an exclusive event behind closed doors. The iconic Lionel train brand and the Lionel Collectors Club of America in Chicago for the annual convention.